After a brief hiatus and a slight name change, RiverFest is back and better than ever. The annual festival takes over downtown Little Rock for 3-days of musical bliss. 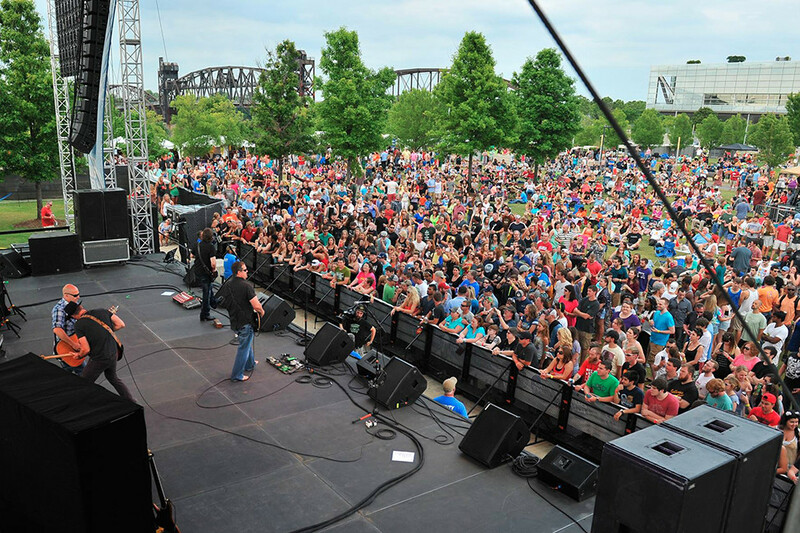 In the past, RiverFest has brought in big acts like ZZ Top, Hank Williams Jr., Wiz Khalifa, Carrie Underwood and the Goo Goo Dolls. 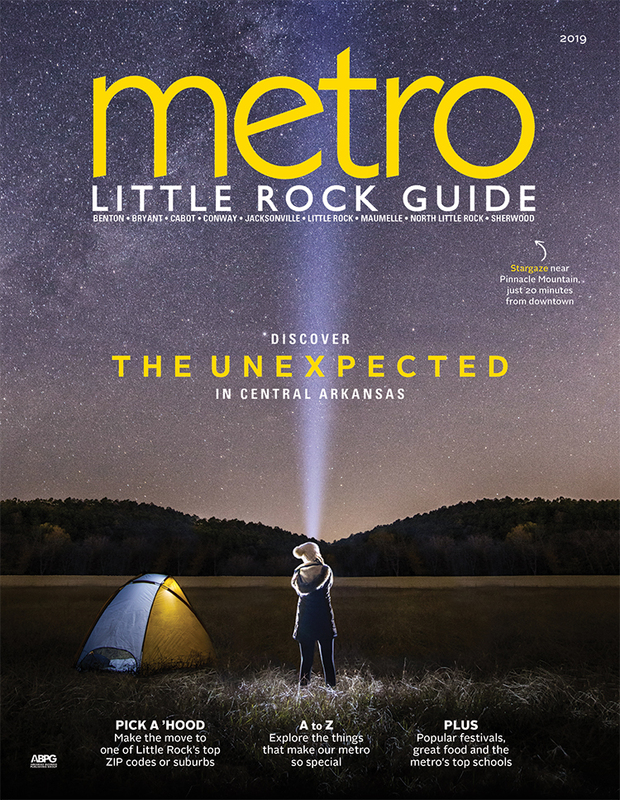 This springtime staple is a favorite among central Arkansans — and for good reason. 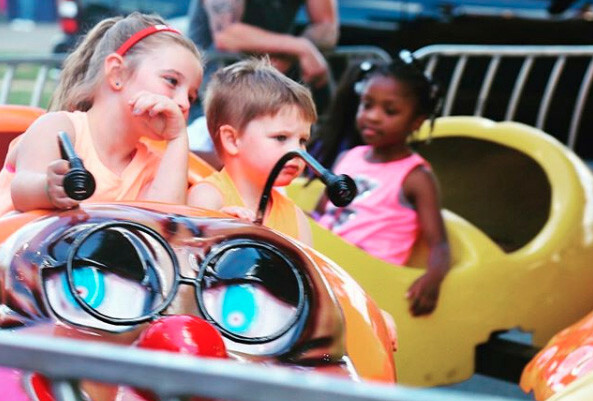 Thousands of people turn out for this free-admission, family festival that has something for everyone including live music, carnival rides, children’s activities and the World Championship Toad Races. 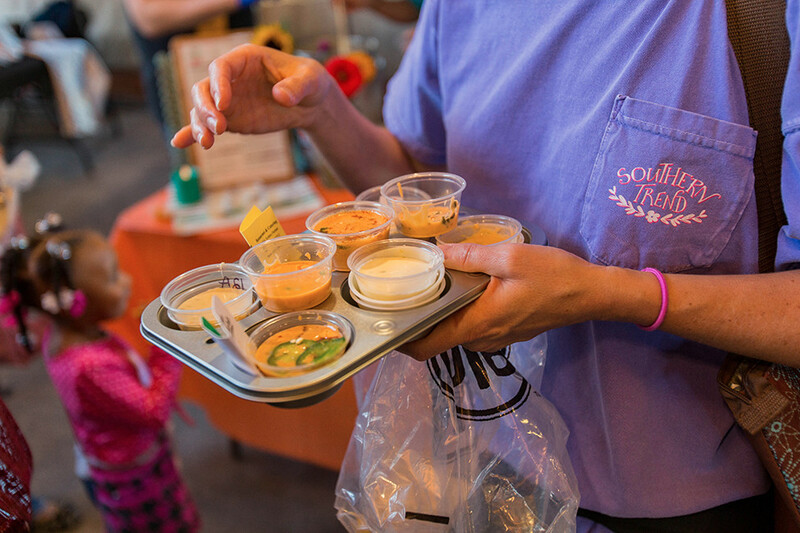 Cheese Dip is an Arkansas delicacy and this fest lets you test and rate dips from amateurs and professionals from all across the country. The competition ends with the announcement of the new world champion cheese dip title. 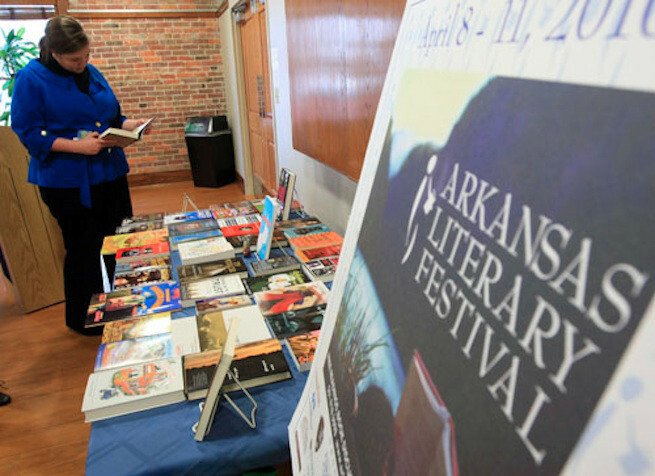 Going on 16 years, the Arkansas Literary Festival brings prominent authors to Little Rock for four days of presentations and fun events to get to know your favorite writers. 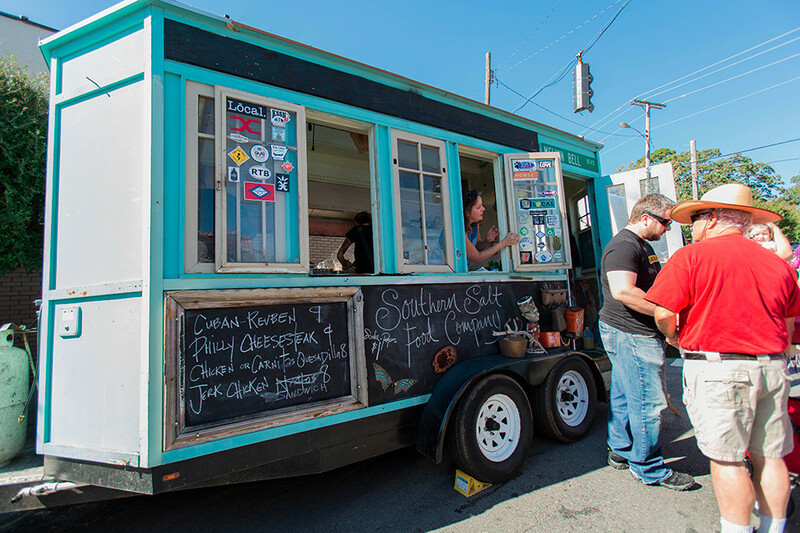 Dozens of local food trucks and tens of thousands of central Arkansans turn out for downtown Little Rock’s foodie-friendly Main Street Food Truck Fest. 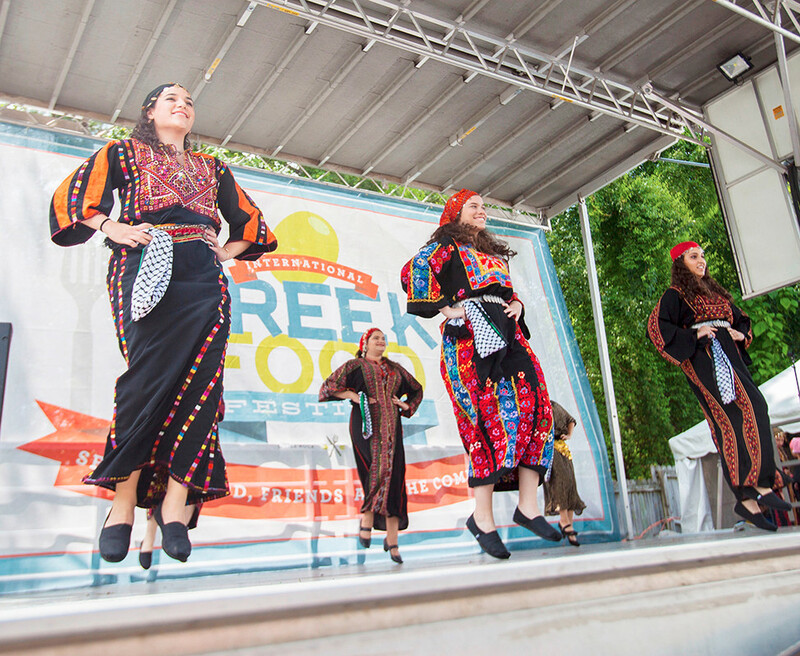 The International Greek Food Festival has been serving up delicious Greek dishes and introducing Little Rock to Greek culture for the past 33 years. Pro tip: Go to the fest on an empty stomach. 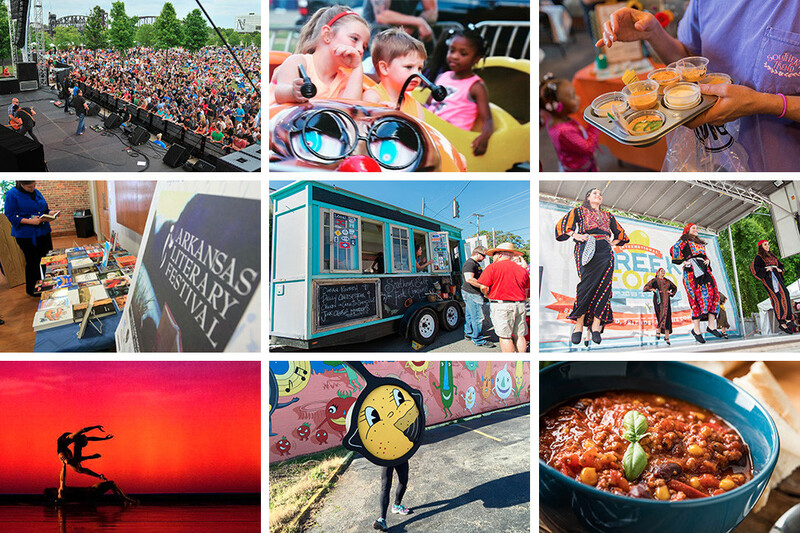 ACANSA is a week-long arts and culture festival that takes place all across Little Rock. 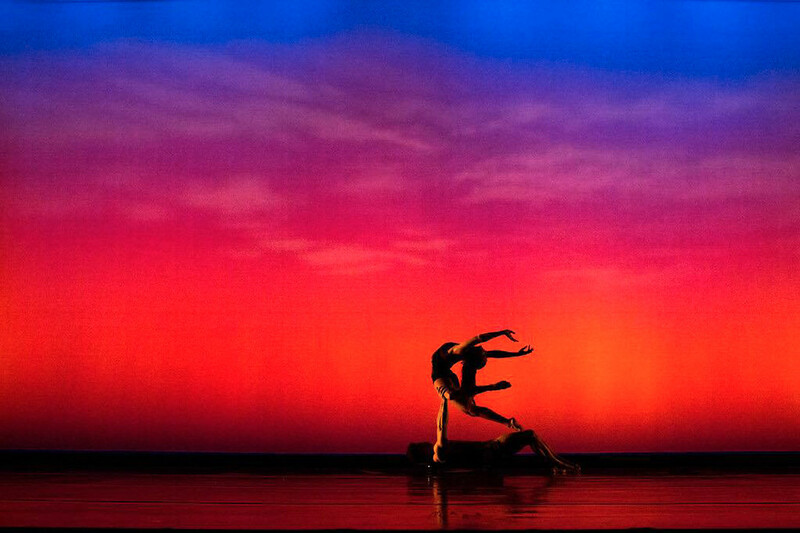 From contemporary dance and art exhibitions to live music and theatre, ACANSA has something for everyone. Southerners do love their cornbread. 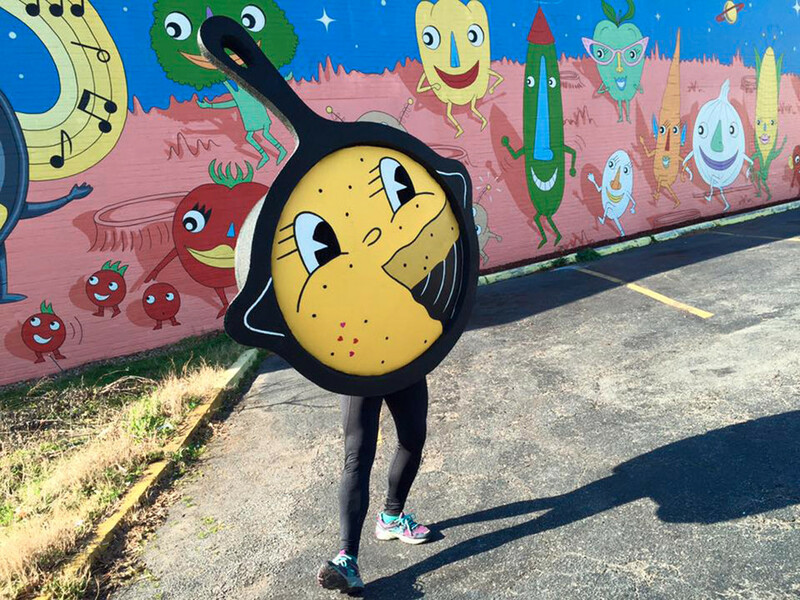 Little Rock residents love it so much they dedicated an entire festival to it. The fest features tons of vendors, live music, and of course, lots of cornbread. 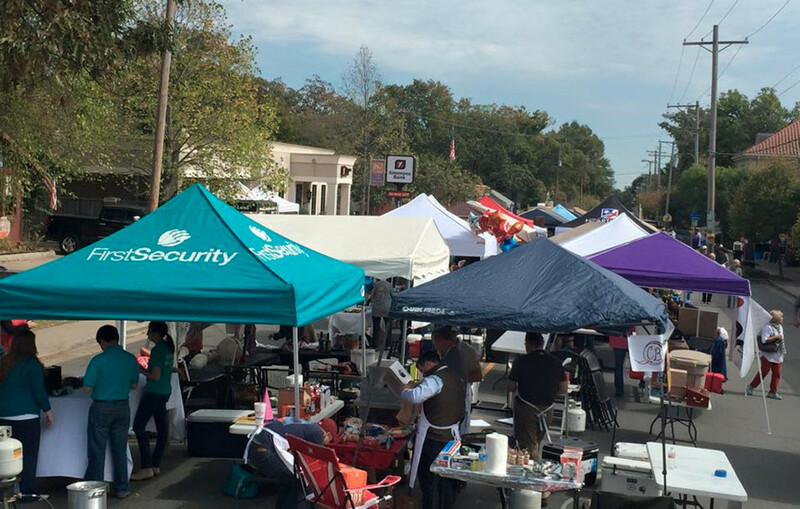 This annual street festival pits teams against each other to find the best chili The Heights has to offer. While the endless chili is enough of a reason to go, proceeds from the event are donated to a local nonprofit.